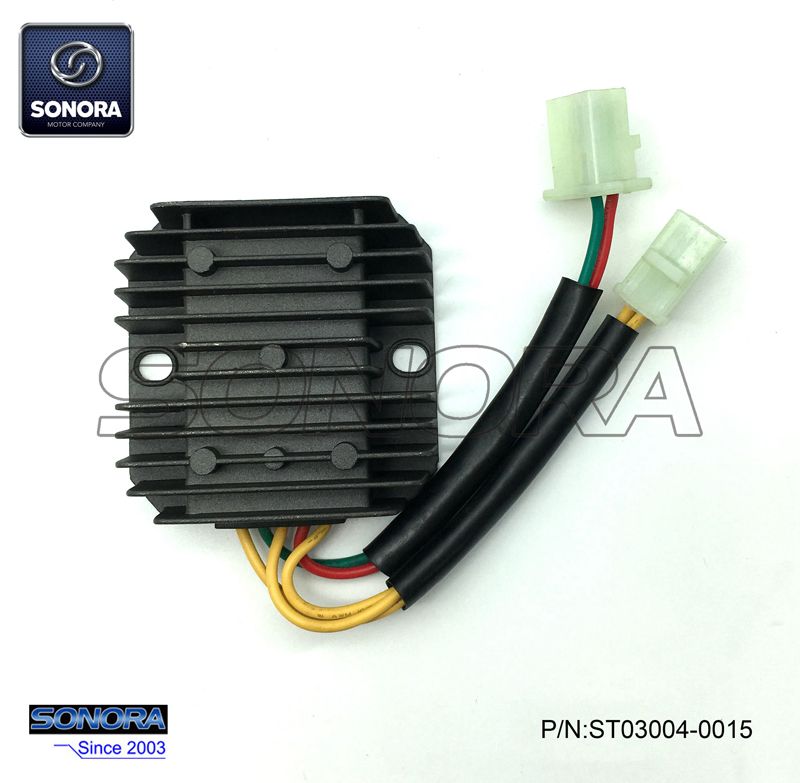 High quality rectifier voltage regulator for Baotian Scooter BT125T-3FA2. 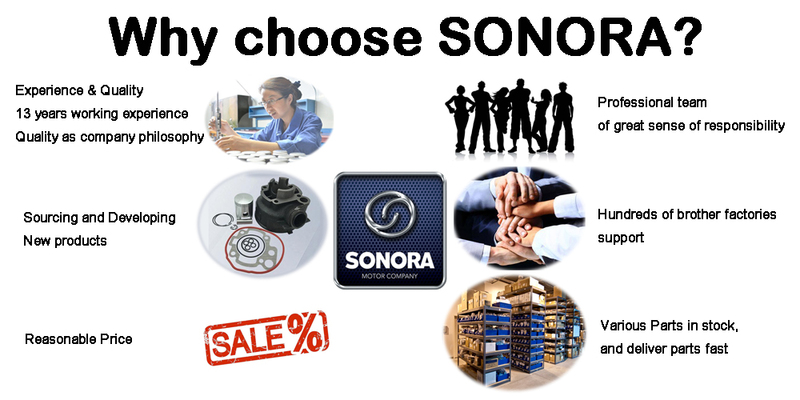 Sonora Motor can supply all kinds of various Chinese and European brands of scooters and motorcycles, expecially good at supplying the Cylinder Kit , Gasket Kit, CDI Ignition, Voltage Regulator Rectifier, Starter Motor, Magneto Stator Coil,etc. 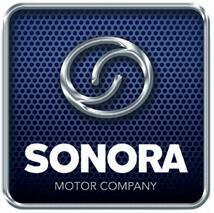 If you have any other needs for scooters and motorcycle parts, please feel free to contact us. Looking for ideal BT125T-3 Rectifier Repair Manufacturer & supplier ? We have a wide selection at great prices to help you get creative. 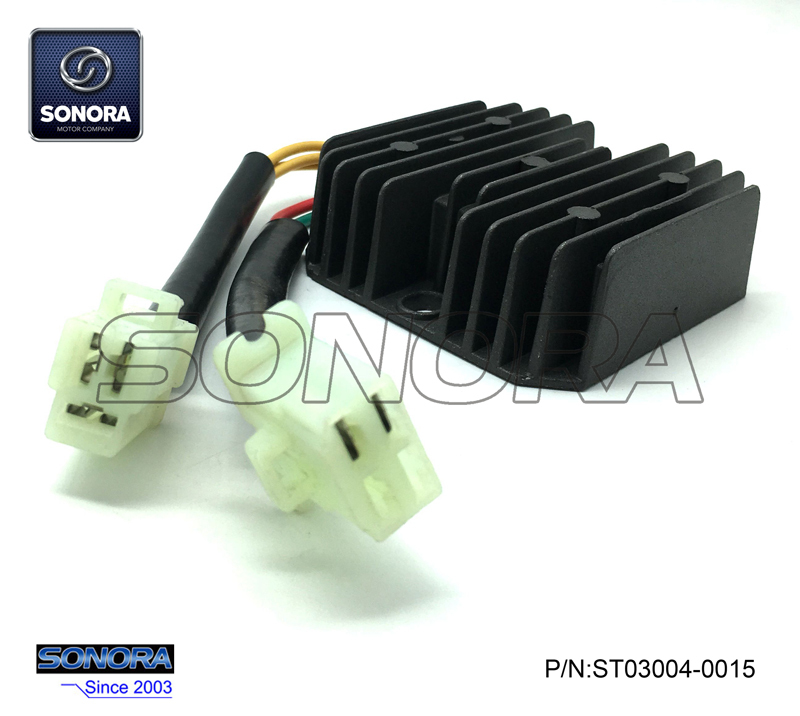 All the BT125T-3 Rectifier Replacement are quality guaranteed. 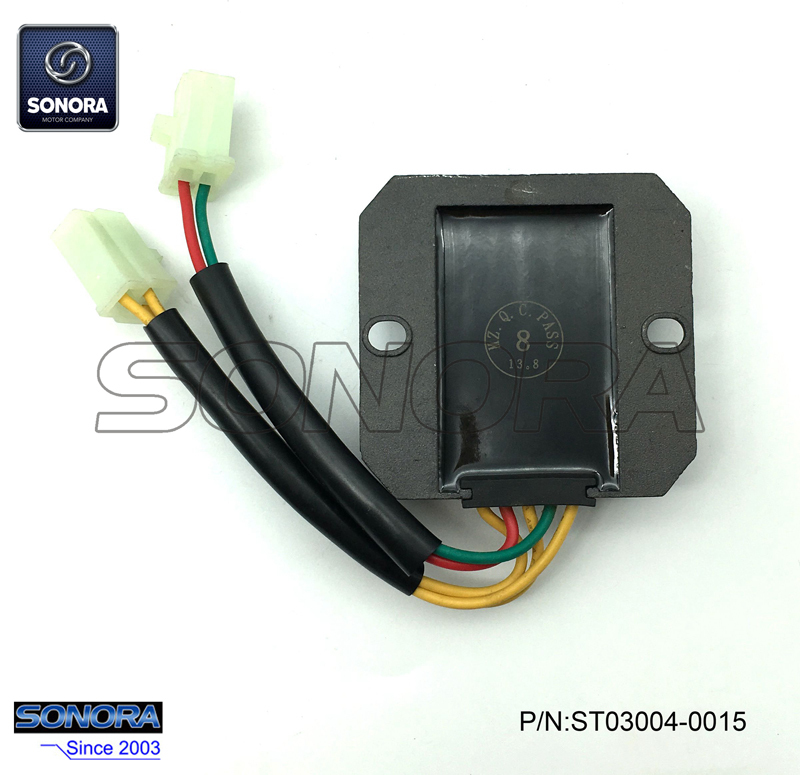 We are China Origin Factory of BT125T-3 Rectifier OEM. If you have any question, please feel free to contact us.